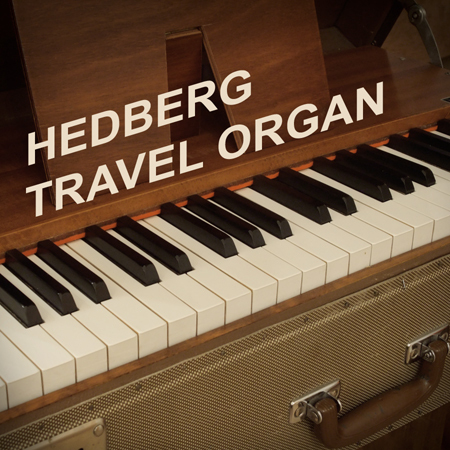 The Hedberg Travel Organ is a 4 octave Swedish folding harmonium made in Enskede, Stockholm, Sweden, around 1950 by “Hugo Hedberg”. 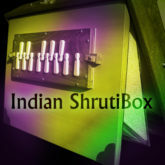 This instrument combines brilliance and simplicity in something that looks like an ordinary suitcase. 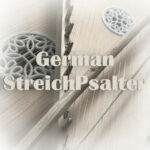 But don´t let the appearance deceive you—it’s a great example of a completely acoustic, portable keyboard instrument. 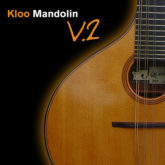 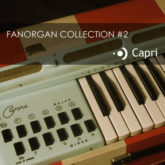 With a warm and stable tone quality, different from both the accordion and bigger harmoniums, it will be a useful element in genres as Folk, Country and Jazz – but also in a simple acoustic guitar-vocal setup. 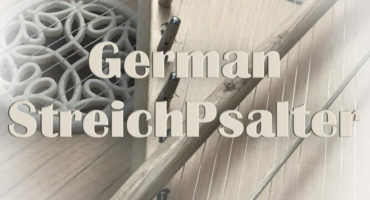 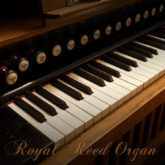 The instrument has been used as a Missionary Organ, for playing psalms in outdoor services. 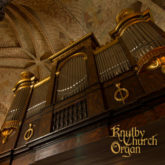 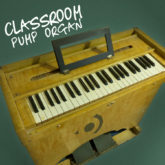 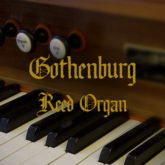 The Hedberg Travel Organ has been chromatically sampled and recorded in stereo.The range is C1-C5 with the last note stretched to C6 so you get 5 octaves. 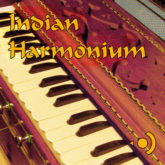 You get notes and release samples, as well as noise samples. 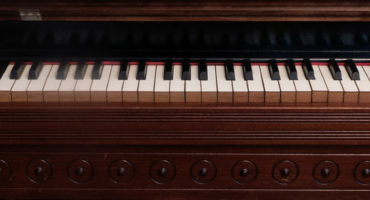 The total size of the library compressed is 88 MB. 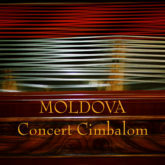 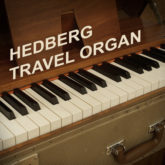 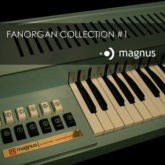 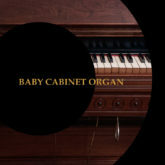 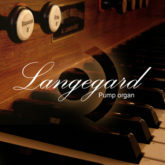 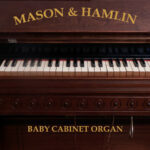 All formats are included when you buy Hedberg Travel Organ.